Welcome to the Scotch 80’s where quaint and charm come alive. 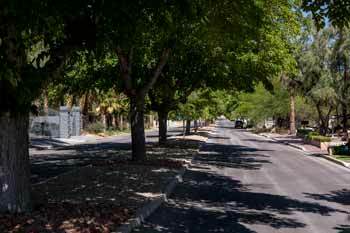 The Scotch 80’s is located in Southern Las Vegas, and is a master plan community dating back to the early 1950’s and it is known for its ornate architecture and tree-lined streets. This community is very tight knit, where kids ride their bikes and family get together for the weekly house party. 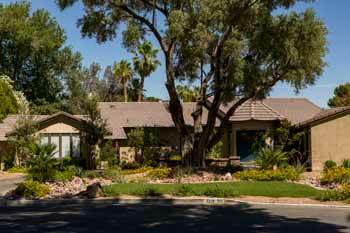 This vintage community has been home to some very famous names such as Howard Hughes and Steve Wynn. 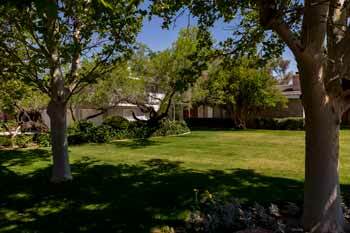 Oscar Goodman, Jerry Lewis, The Killers and Nicolas Cage still have homes in this exceptional neighborhood. 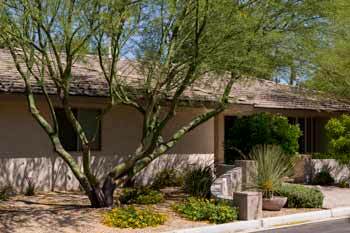 What sets the Scotch 80s apart from other communities is that all of the homes are unique and have wide spread ranchers on large lots. 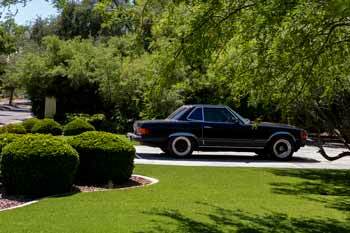 The residents in the neighborhood have taken to improving and updating all of their homes, in order to maintain the vintage luxury experience that so many people desire. The community is committed to not allowing too much commercial development near the community, so they can fight the traffic becoming congested. 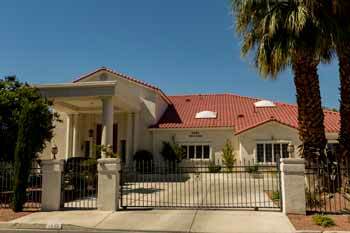 If you are looking for a home with some old-school charm, wider streets, friendly neighbors and just an overall good vibes, then check out Scotch 80’s for your next Las Vegas Home.